In preschool, students are taking their very first steps into academia. But that doesn't mean that an early education classroom can't develop a sturdy foundation for some of the most technical academic fields: science, technology, engineering and mathematics, collectively known as STEM. STEM is a growing area of study in the U.S. According to the Economics and Statistics Administration, careers in these areas are expected to grow by nearly 9 percent between 2014 and 2024, as compared to only 6.4 percent for non-STEM jobs. When your students grow up, they will likely enter a workforce that offers more opportunities in these fields than ever before. Though you probably don't cover advanced calculus or quantum physics with your students, there are numerous benefits to finding age-appropriate ways to introduce STEM to your students. While there has certainly been a push for STEM education in high schools and colleges, many professionals argue that the earlier educators introduce these concepts to children, the more successful they will be in those subjects. "STEM education needs to be a priority long before a child reaches high school," wrote Bill Nye, mechanical engineer and TV personality, in an article for CNBC. "Although some students who are introduced to STEM in high school stick with it in college and beyond, for many others high school is simply too late to develop long-term interest in STEM subjects. We have to start even earlier and make sure that the science curriculum in our schools foster interest in STEM." Spark an early interest in STEM subjects in your students by including the topics in your curriculum. 1. 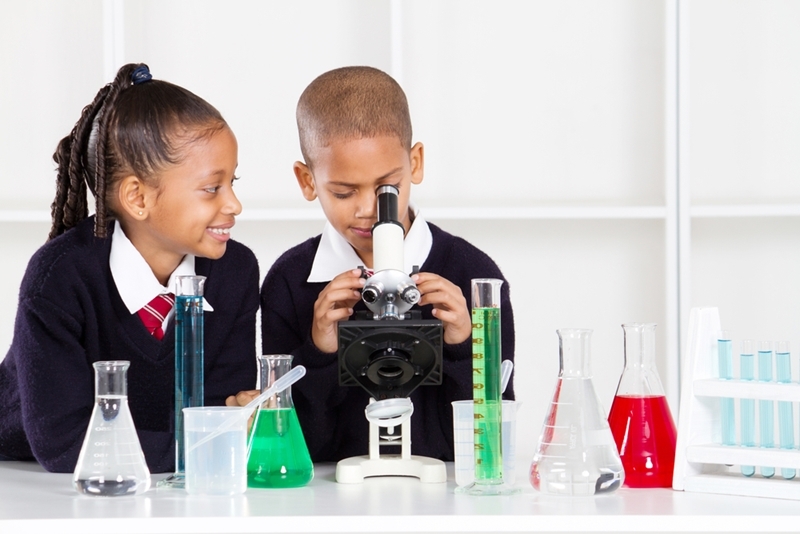 Foster an interest early: By beginning STEM topics early on in a child's education, you are more likely to capture his or her interest than if the exposure was delayed until high school. In an article for U.S. News & World Report, Anthony Murphy, executive director of the National Center for STEM Elementary Education at St. Catherine University, wrote that research has shown that a third of students have already lost interest in science by the fourth grade. Nearly half have "lost interest or deemed it irrelevant to their education or future plans" by the eight grade. As such, high school is often too late to begin STEM education if you want to truly engage students in the fields. 2. Prepare them for the future: Creating interest in STEM early can help students obtain financial security later in life. A report by the Bureau of Labor Statistics found that 93 percent of STEM occupations have wages that are greater than the average salary in the U.S. Demand for these positions is also on the rise and expected to continue to increase in the coming years. By creating a solid foundation early on, your students could go on to pursue careers that are both intellectually and financially rewarding. 3. Obtain early role models: Preschool teachers are among students' earliest role models. As an ECE educator, you have the opportunity to set an example by being excited about math and science. If the kids see that the teacher they admire is interested in STEM subjects, they'll become more curious about it themselves. To learn more about promoting these fields, enroll in ProSolutions Training online course "STEM in the Preschool Classroom." STEM learning approaches are among the most popular educational initiatives for young children today. If technology helps us communicate and math is the language, then science and engineering are the processes for thinking. All of this leads to innovation! Through this entirely online course, you will gain a better understanding of what STEM is and how you can incorporate it into your curriculum. Define STEM and list the benefits each area offers for your students' learning. Identify characteristics of the 21st-Century Classroom, Project-Based Learning, and higher level thinking and their relationship to the STEM approach. Create ways to incorporate STEM learning into your core curriculum. 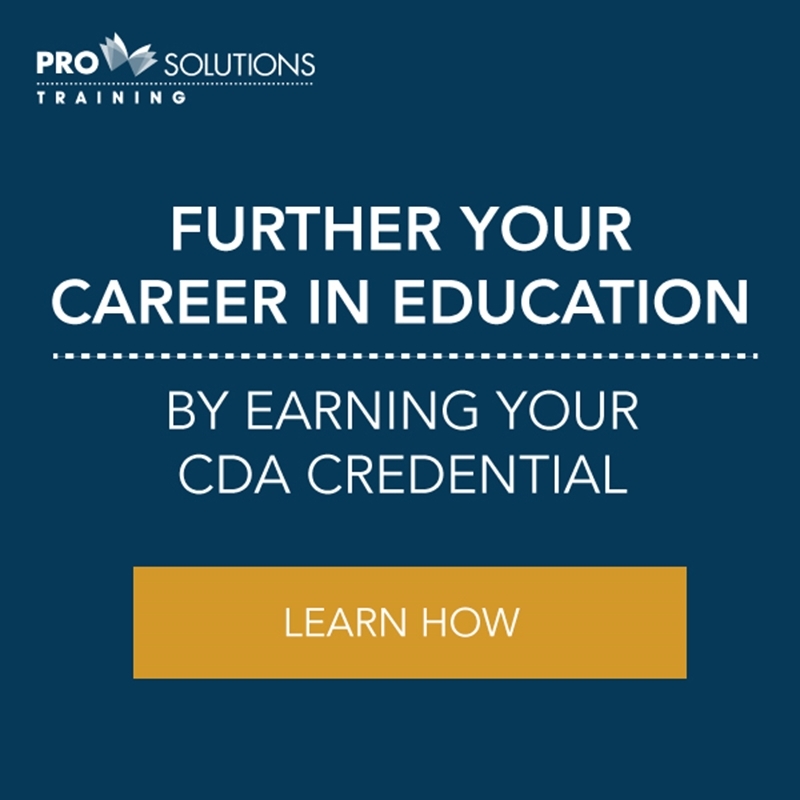 Contact ProSolutions Training today to learn more about how our courses can help you excel at your career in early childhood education.